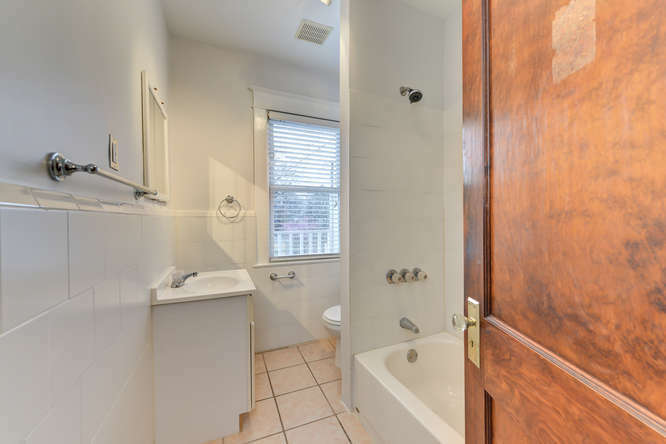 This week's Featured Property comes from Compass real estate agent Ryan DaSilva. 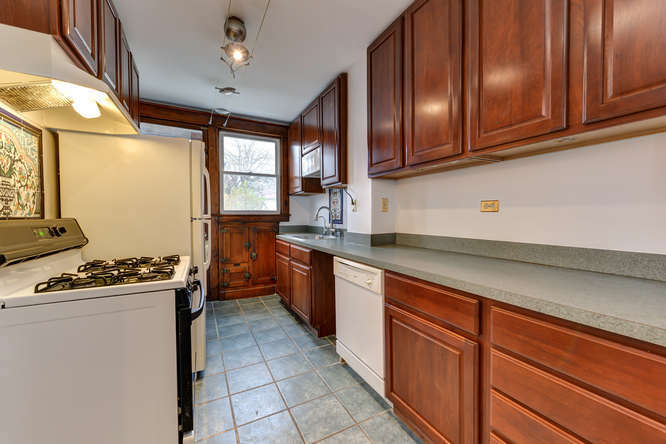 In today's market of multi-unit condos and completely "modernized" homes, 4215 7th Street NW is a beautifully maintained 101 year old rowhome that features important updates to the kitchen and bathroom, solar panels and more. You have to love the original wood! 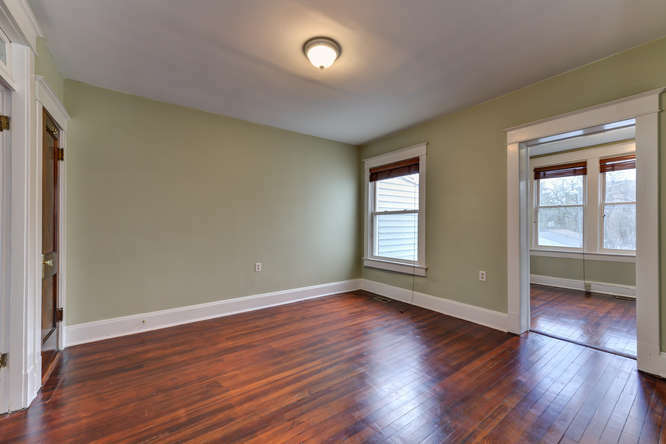 A four bedroom, two and half bathroom rowhouse just around the corner from Upshur Street's restaurants and retail, 4215 7th Street NW features the original floors and trim, central air conditioning, solar panels, updated bathrooms and kitchen, a fully finished basement and a two-car garage. 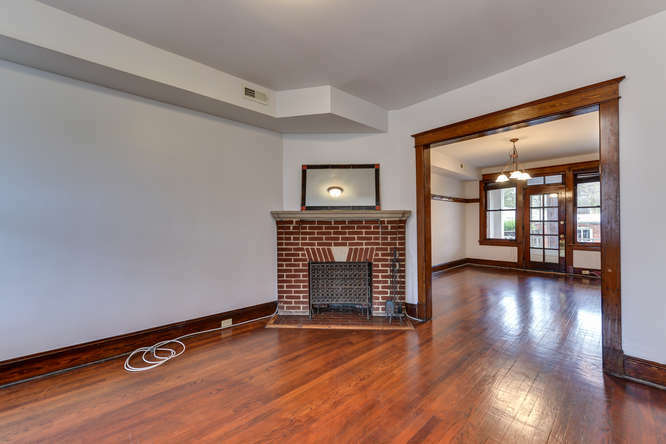 This beautifully maintained Petworth home offers hard-to-find original details such as a fireplace, hardwood floors and wood fixtures and trim, with its share of modern amenities. The home is ready for dinner parties, birthdays and morning coffee! 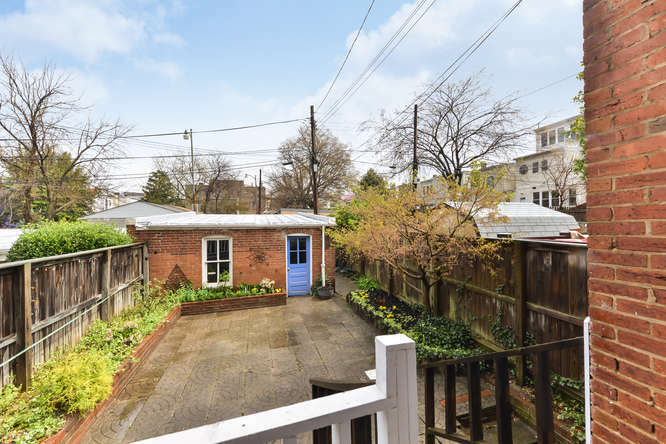 Just steps from vibrant Upshur Street, around the corner from Grant Circle, and down the street from E.L. Haynes Charter School, this home is in the heart of Petworth. 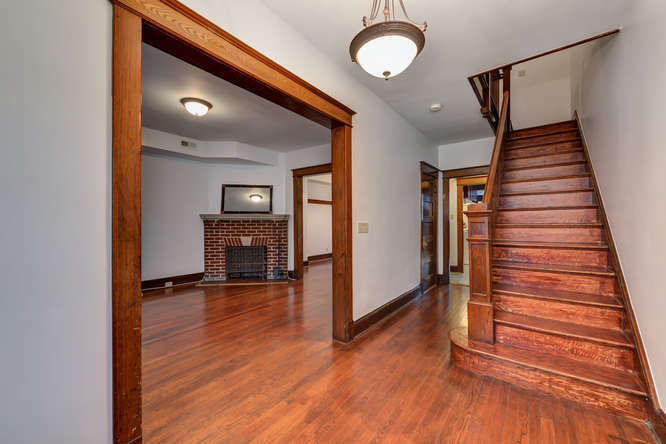 If you're tired of the same old reno, this is what you've been waiting for! There's an open house on Sunday, April 16th. Contact Ryan DaSilva for more information!